Consumers today are much more concerned about the environment and the well-being of our planet earth. Living an eco-friendly conscientious life is more common today than ever before. No carbon footprint companies are the future of our green earth if we’re to sustain the world and prevent or avoid global warming. This article from the Wall Street Journal Posted by Catherine Morgan on Oct 7, 2016 really says it all about eXp World Holdings, INC. and eXp Realty. 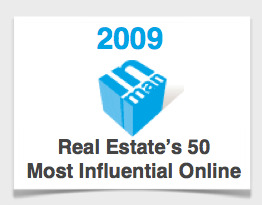 The impact this company is having not only on consumers and their homes sales and purchases, but the “disruption” we are causing in the real estate industry is unprecedented. eXp World Holdings, Inc. provides cloud-based real estate brokerage services for the residential real estate market in the United states and Canada. 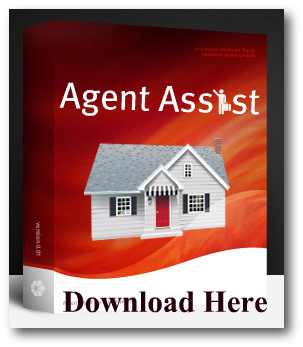 The company facilitates buyers to search real-time property listings and sellers to list their properties through its Website; and provides buyers and sellers access to a network of professional, consumer-centric agents, and brokers. 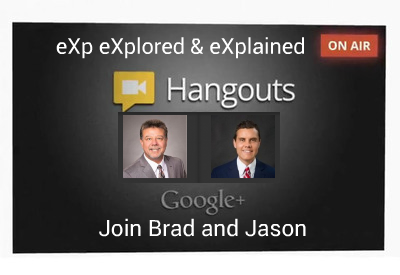 eXp also offers access to collaborative tools and training services for real estate brokers and agents. 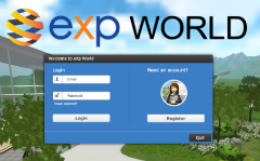 eXp World Holdings, Inc. is the holding company for a number of companies most notably eXp Realty, the Agent-Owned Cloud Brokerage® as a full-service real estate brokerage providing 24/7 access to collaborative tools, training, and socialization for real estate brokers and agents through its 3-D, fully-immersive, cloud office environment. 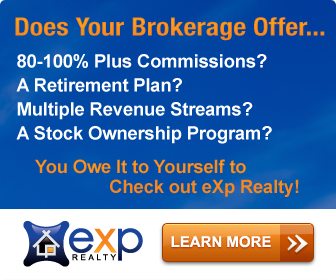 eXp Realty, LLC and eXp Realty of Canada, Inc. also feature an aggressive revenue sharing program that pays agents a percentage of gross commission income earned by fellow real estate professionals who they attract into the Company. eXp World Holdings, Inc. also owns 89.4% of First Cloud Mortgage, Inc. a Delaware corporation launched in 2015 and now licensed to originate mortgages in Arizona, California, Virginia and New Mexico. First Cloud Mortgage has positioned itself as a Planet Friendly Mortgage Company via the purchase of carbon offsets for homeowners offsetting the first year of the Carbon Footprint of the typical home on each mortgage originated through First Cloud Mortgage, Inc. 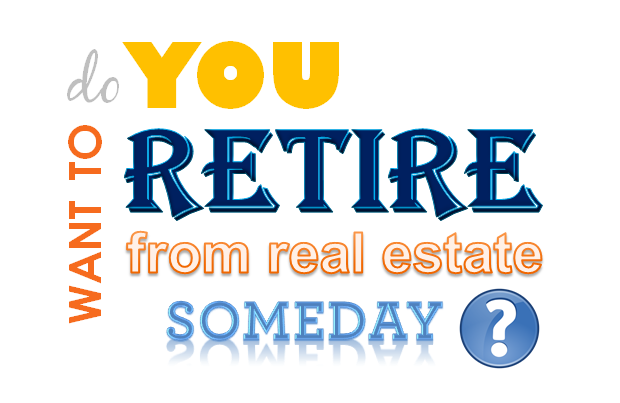 The company was formerly known as eXp Realty International Corporation and changed its name to eXp World Holdings, Inc. in May 2016. eXp World Holdings, Inc. was founded in 2008 and is based in Bellingham, Washington. As a publicly-traded company, eXp World Holdings, Inc. uniquely offers professionals within its ranks opportunities to earn equity awards for production and contributions to overall company growth. At eXp Realty, The Agent-Owned Cloud Brokerage®, our family of agents and brokers build their own businesses. They work, attend classes, strategize, collaborate, innovate, enjoy water-cooler chats, build teams, build unity and share experiences inside of our Cloud Office Environment. Together, we’re leveraging Systems and Tools in order to grow an agent and broker-owned international, publicly-traded company.